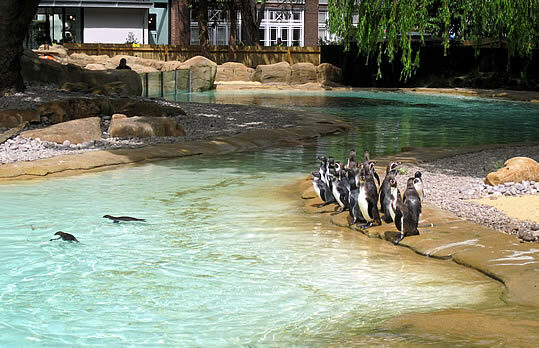 The Esc team are in love and inspired by London Zoo’s fabulous new event venue concept. To celebrate summer 2012 why not try something a bit different! London zoo are offering two new exciting and flexible packages which consist of the classic elements of having a traditional summer party with Pimms, Lemonade, Sangria and BBQ. Mixed with the picturesque settings of the four venue options of Penguin Beach, The Lion Terraces, The Mappin Pavilion or The Prince Albert Suite. But what’s the twist we hear you say…..well here it is before stuffing your faces with their delicious BBQ or fork buffet, you will receive your own exclusive penguin show! 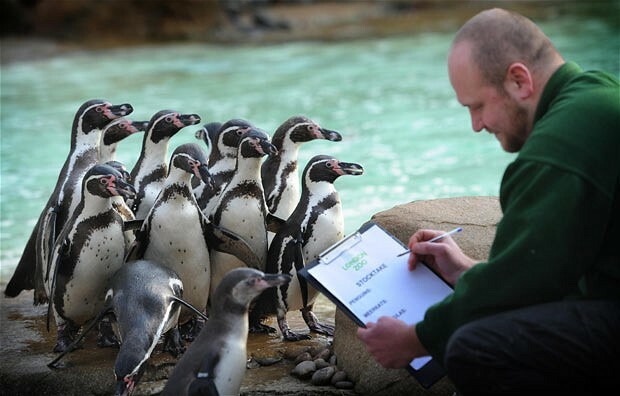 Looking to impress a client well this is the package for you one of their keepers will invite 12 of your guests onto Penguin beach for an up close encounter with the penguins and their keeper!